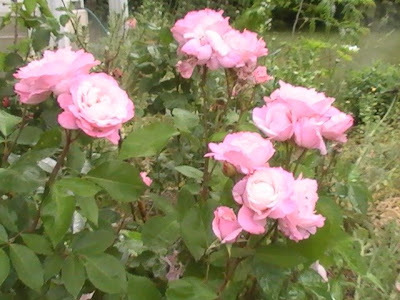 or I'll collect the buds from some wild roses. 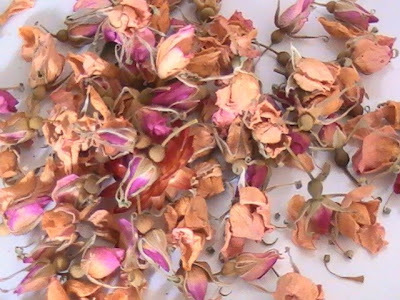 Not only are they lovely to look at, but the soft rose scent makes them perfect for potpourri or for other crafts. Go here to see what I made using rosebuds and petals.